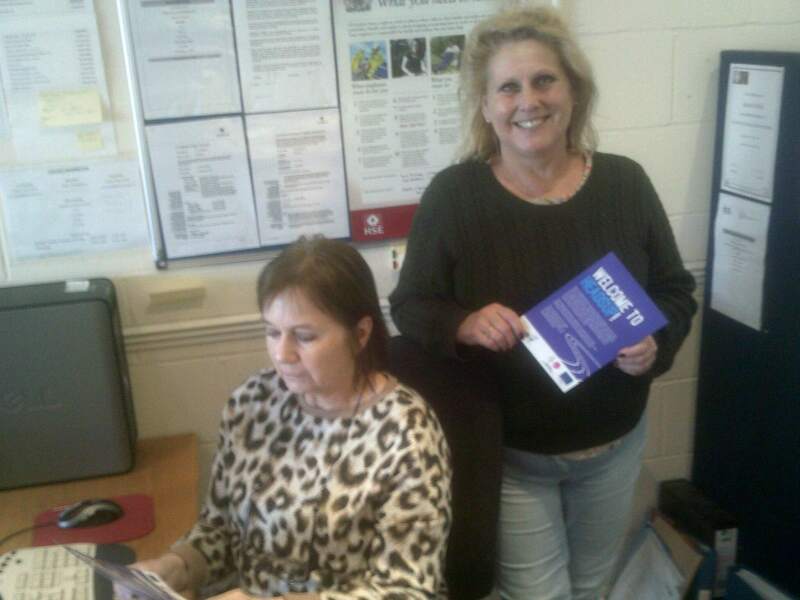 HeadsUp colleagues at our Jaywick centre are delighted to see the recent progress made by participants. Following some one to one time with their Peer Support Worker to give focus and build confidence, one of our participants passed their Level 2 Food Hygiene certificate (the PSW learnt a thing or two aswell!). They have now applied for a part-time catering job in a local primary school, and thanks to attending an interview skills session with our volunteer tutor they are looking forward to getting that call for an interview. Such a positive step forward. More great progress as one of our participants is volunteering at a local hospital and feels confident enough to deal with the challenges that this can bring. Initially experiencing a lack of confidence, time with their Peer Support Worker helped them to work through that anxiety and feel more focused and confident to go for it. Our participant is now also ready to start an Accredited First Aid Training Course to support their role at the hospital. The time and support offered by the HeadsUp project really does make a difference and it’s lovely to see our participants taking their first positive steps back into the workplace. Huge well done to all!